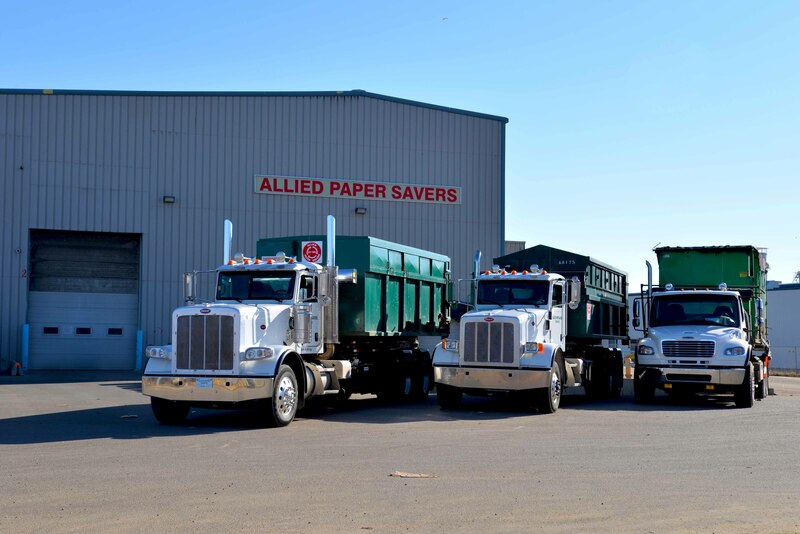 Allied Paper Savers has been in the recycling business for over 30 years. 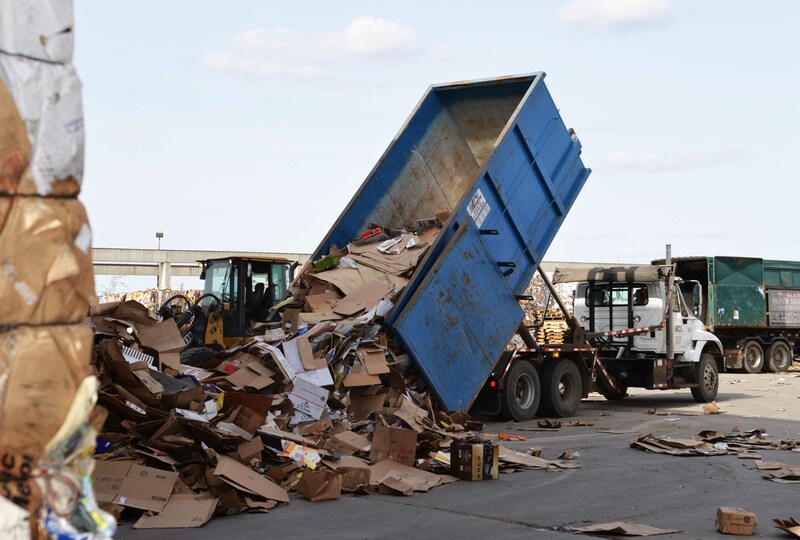 We are a full-service recycler for all grades of paper and other recyclable material. We have grown tremendously over the years and have become a trusted name in our industry. With our extensive experience we have developed numerous business relationships and we use those as a strong foundation for the future. Our extensive network of business relationships also helps us to get you the most competitive rates for your recyclables. 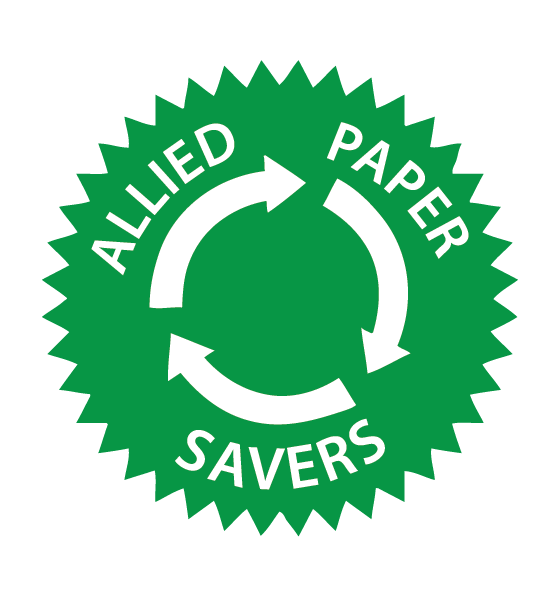 Allied Paper Savers is a proud participating member of Alberta Care, the Recycling Council of Alberta, and the Saskatchewan Waste Reduction Council. Allied Paper Savers is the primary supplier for Weathershield™ insulation, which is an environmentally friendly building product. For every truck of Weathershield™ sold, 13 tonnes of paper is saved from going to landfills. That, along with many other of its properties, certainly makes it more than deserving of Environment Canada’s EcoLogo. -Paper and paper products account for more than 1/3 of Canada’s waste. -Only 1/4 of Canada’s waste paper and paper products is recycled every year. -Recycling 54 KG of newspaper will save one tree. -North America accounts for 1/3 of worldwide paper use. 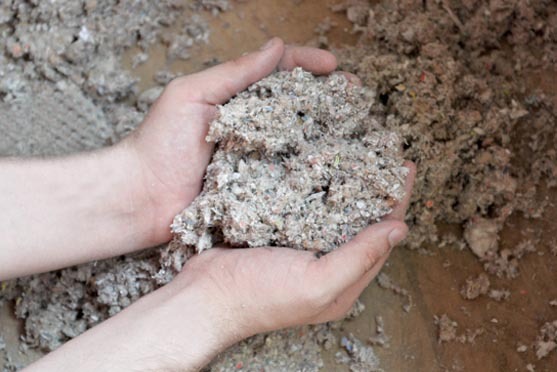 -Each year, Allied processes over 50,000 tons of recycled fiber materials. -Every ton of recycled paper saves about 17 trees. -Each tree provides enough oxygen for approximately 3 people to breathe. 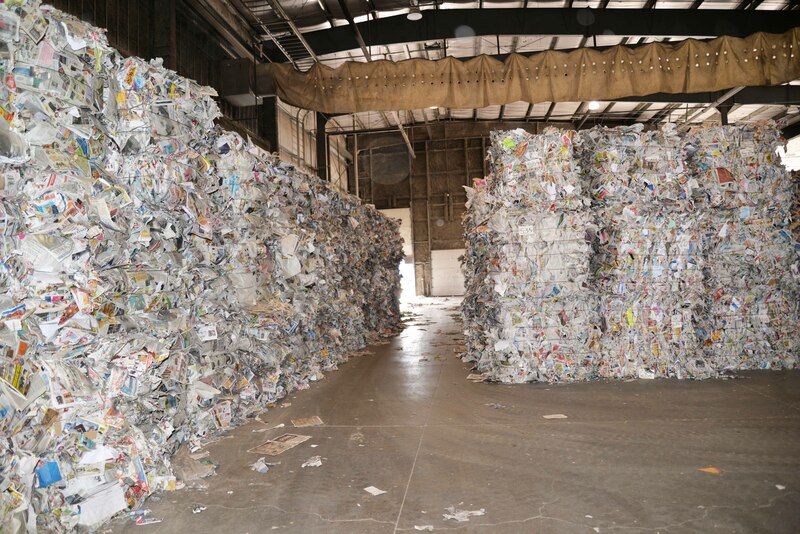 -Recycling one ton of paper saves 682.5 gallons of oil, 7,000 gallons of water, and 3.3 cubic yards of landfill space. -When paper rots or is composted it emits methane gas which is 25 times more toxic than CO2. -One pound of newspaper can be recycled to make 6 cereal boxes, 6 egg cartons or 2,000 sheets of writing paper. -Manufacturing recycled paper produces 74% less air pollution and 35% less water pollution, as well as using 58% less water and 64% less energy than making paper from virgin wood pulp. Allied offers a great deal of services that can be catered to your individual needs. 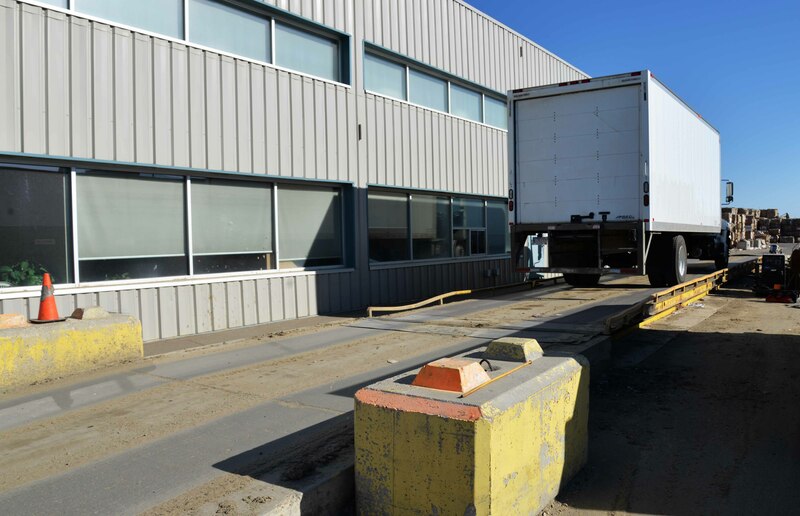 We offer bale tie wire sales, brokerage services, stewardship/EPR support, a government certified truck scale, consulting services, freight and logistics services, and more. Did you know that 30% of the volume of municipal waste is accounted for by plastics? Together, Allied and you can help improve this situation while simultaneously making you money. We can’t think of a better win-win situation. Click below for facts about plastic recycling. -10 plastic soft drink bottles are required to make the fiberfill for one ski jacket. -Recycling plastics uses only 5% to 10% as much energy as making new plastic. -Recycling a tonne of PET containers saves 7.4 cubic yards of landfill space. -The first PET (plastic) bottle was recycled in 1977. -Plastics take about 400 years to break down in a landfill. -Each week, Canadians take home about 55 million plastic shopping bags. -PET plastic bottles collected for recycling can be made into carpeting and fibrefill for pillows, sleeping bags, and ski jackets, t-shirts and fleeces, automotive parts, floor tiles, and more! -1 billion pounds of plastic are sent to landfills each year as discarded electronics.